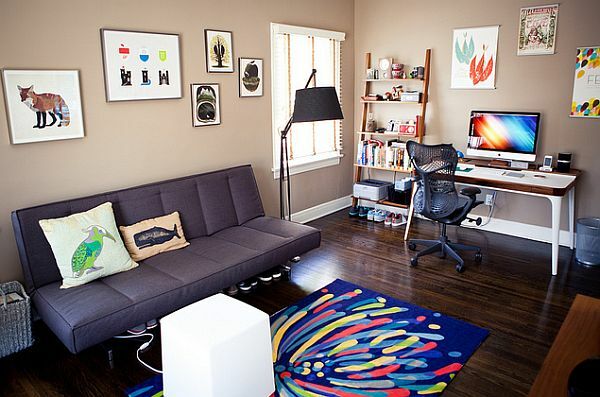 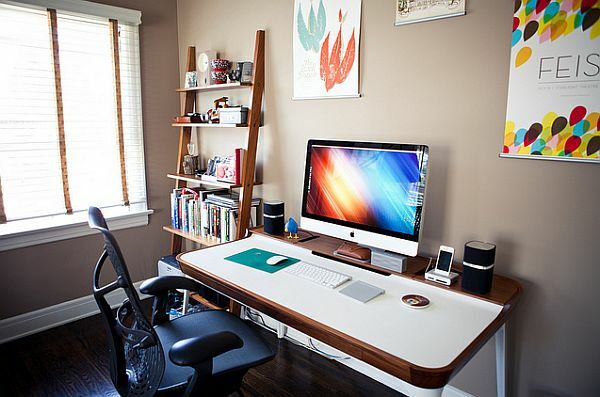 Most of us have our own little work space at home and while some spend a lot more time at and even probably work from home, others tend to attend to the essential and important things from this little spot and complete the stuff that they bring home. 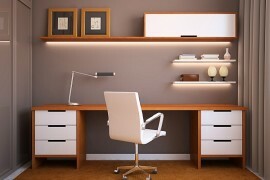 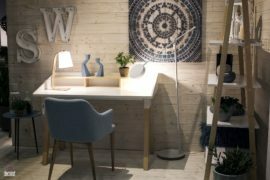 (Which can be pretty annoying at times for those who live with them) and there are many options available for those thinking of putting up a new work space at home or turning a nice little corner into an uncluttered work station. 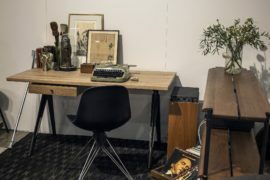 And Aria, designed by Kaiju Studios for Herman Miller, presents a very fine option. 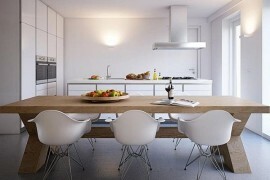 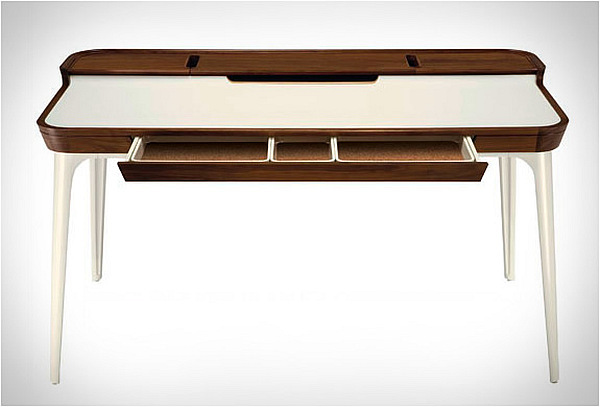 There is an innate simplicity and uncomplicated beauty that emanates from the design of the Aria. 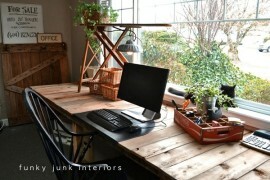 The work table is pretty much everything that it needs to be and does a wonderful job of blending in with the rest of the décor at your home. 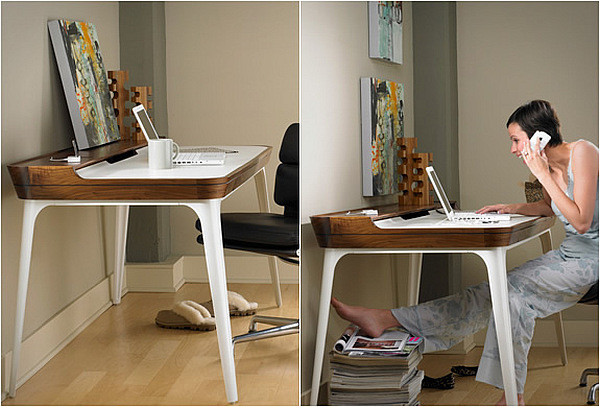 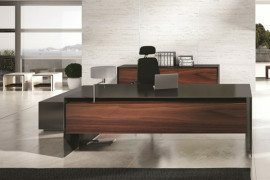 The sleek form of the desk allows it to be placed in any area without placing too much demand on creating new area specifically for it. 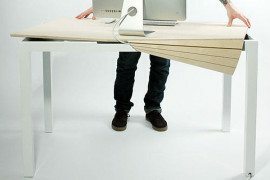 It sports a white laminate surface for your laptop or even your desktop, while an elevated solid walnut surface at the back allows you to pace papers, your coffee mug, peripherals and maybe a smartphone.